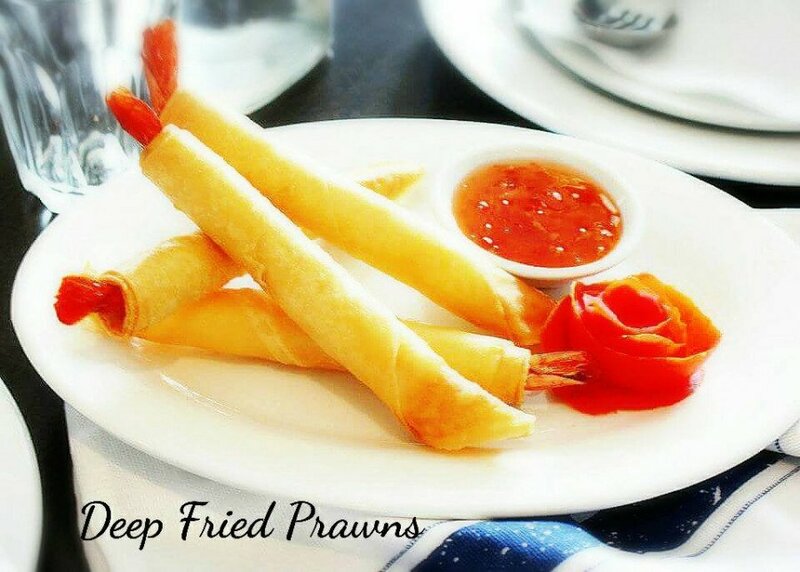 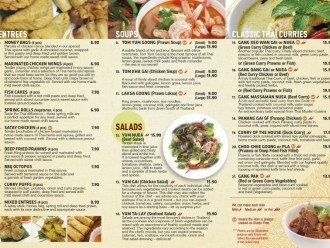 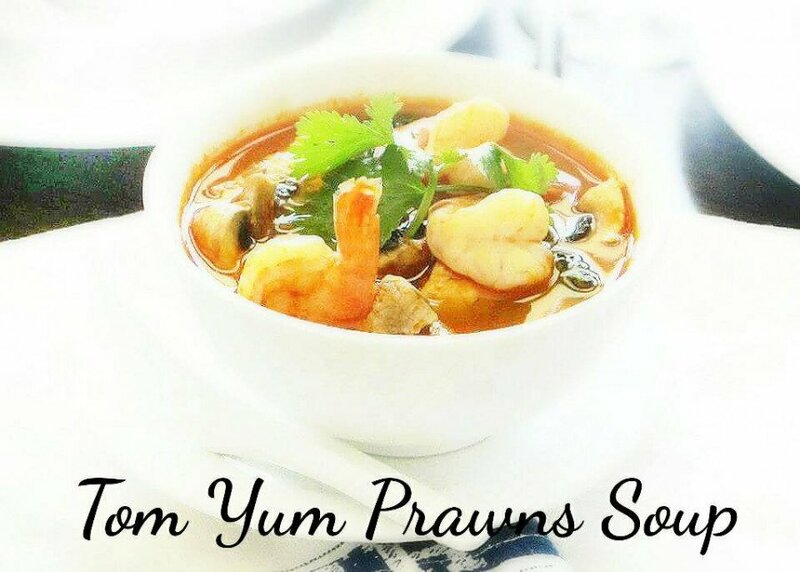 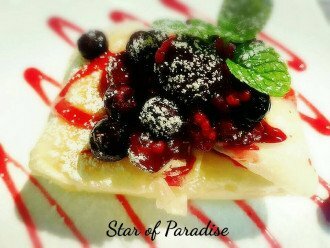 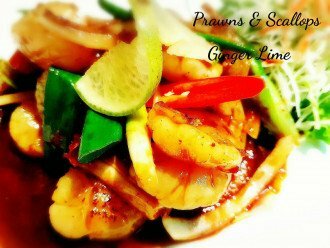 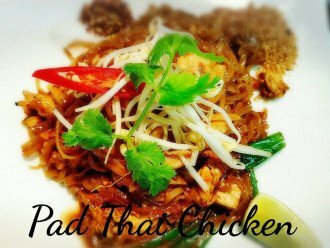 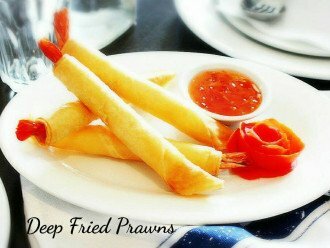 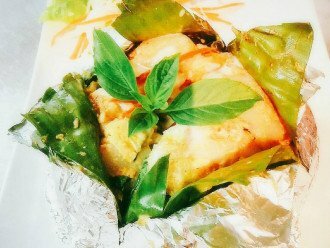 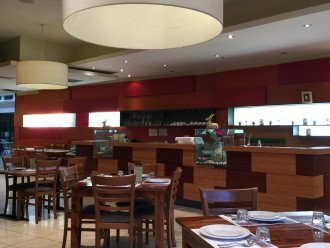 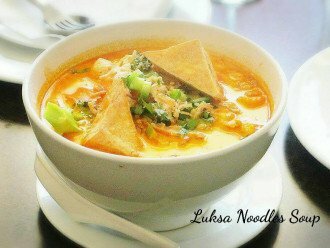 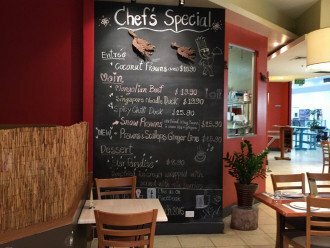 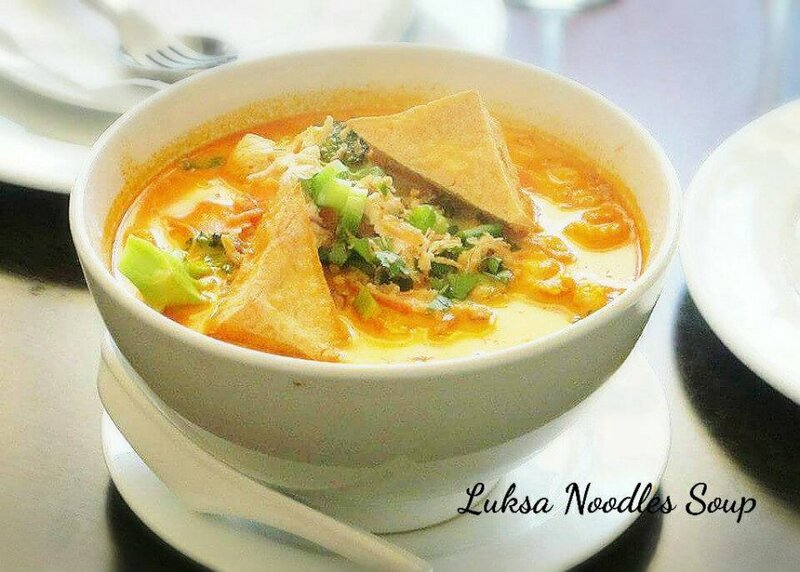 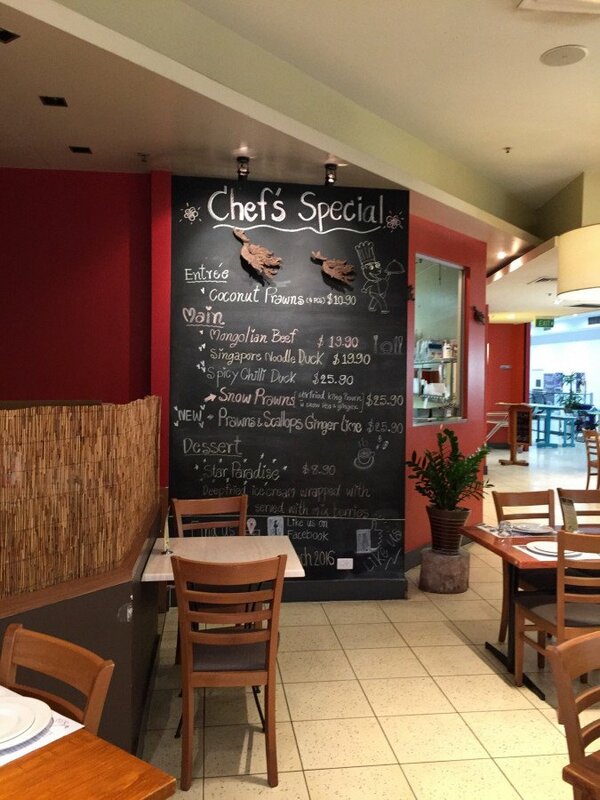 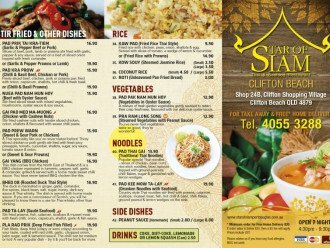 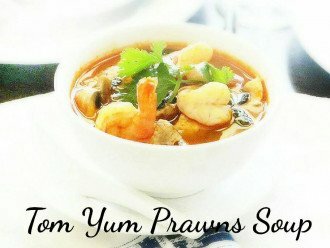 Star of Siam Thai Restaurant < Restaurants & Cafes in Clifton Beach < Cairns Local - Cairns Local Business Directory for Cairns, Bungalow, Palm Cove, Smithfield, Yorkeys Knob, Manunda, Portsmith, Stratford, Clifton Beach, Kewarra Beach and surrounds. 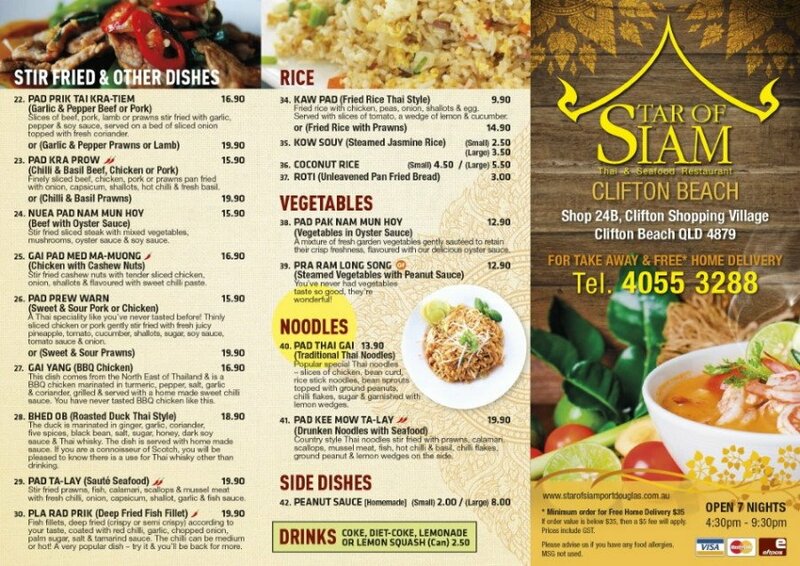 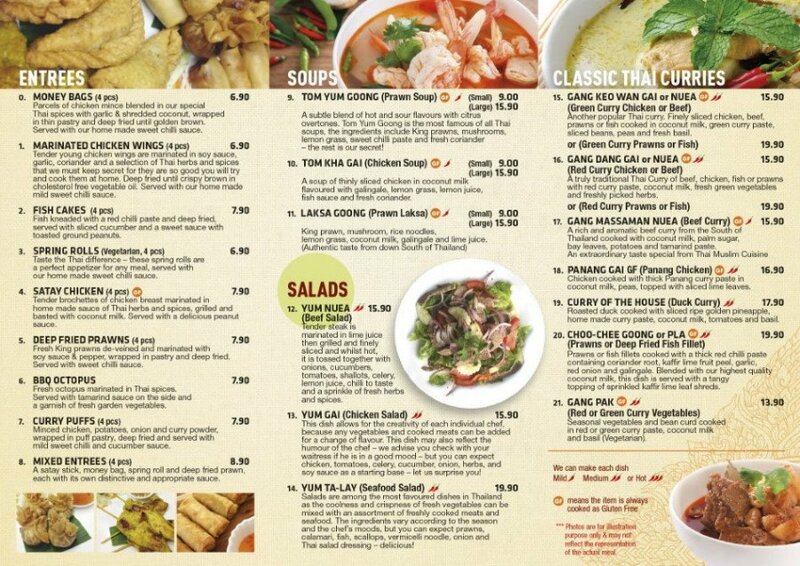 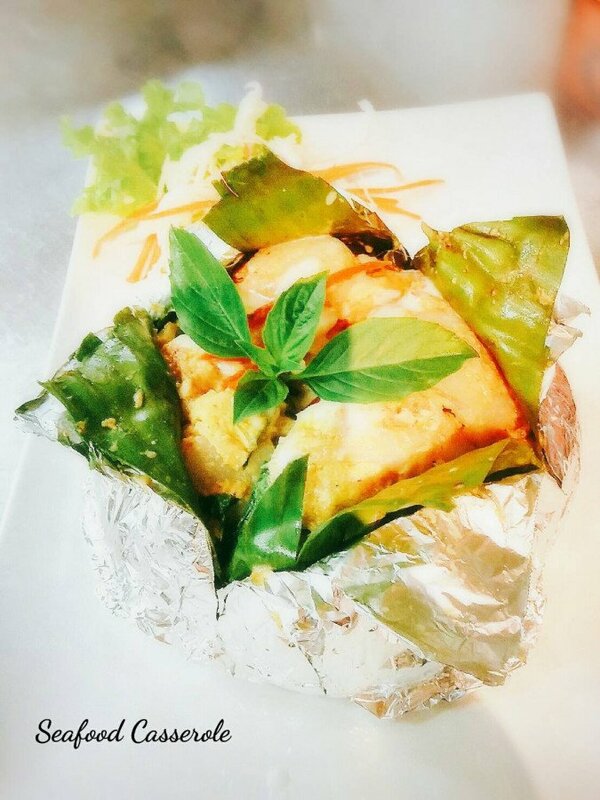 For an authentic taste of Thai food you are welcomed to visit the Star of Siam Thai Restaurant. 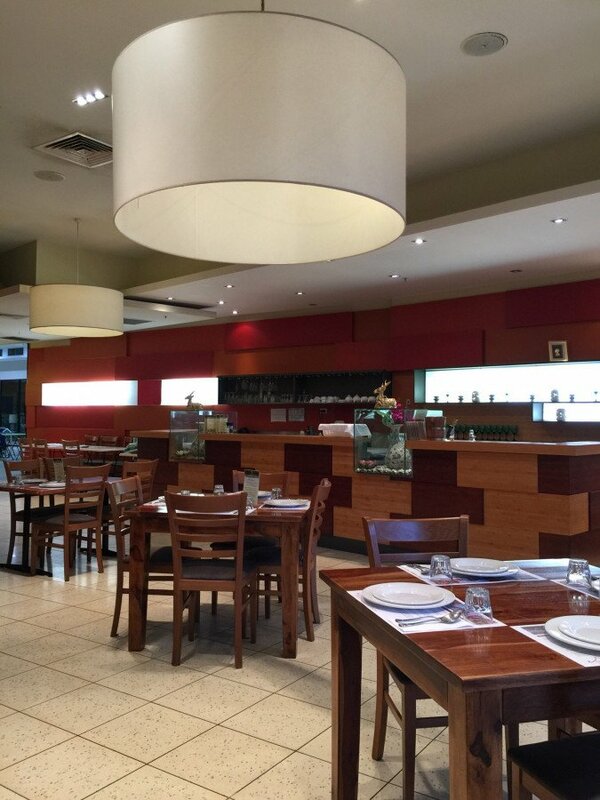 We take great pride in serving you in a relaxed environment. 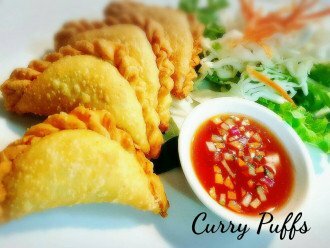 Dine in our restaurant or call us for takeaway or delivery. Drop in today or call us for a taste delight.